Our illuminated coffee table is great for any function. This versatile table is ideal for decoration, and can also be used to place drinks or food on. 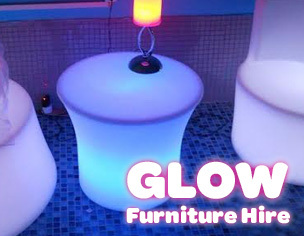 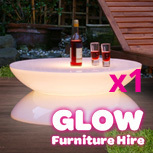 It complements our range of glow seating and is the perfect height for it. 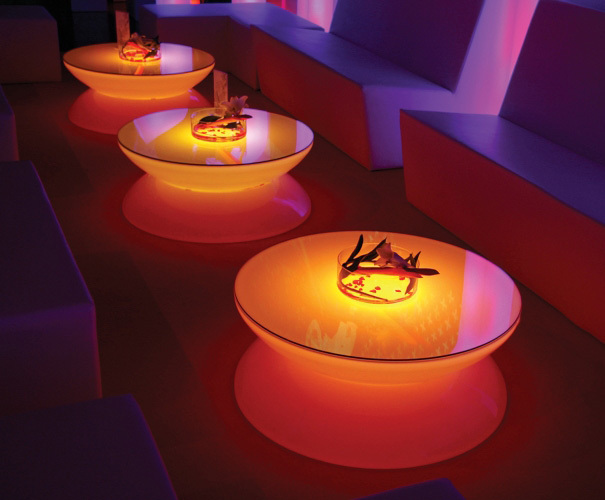 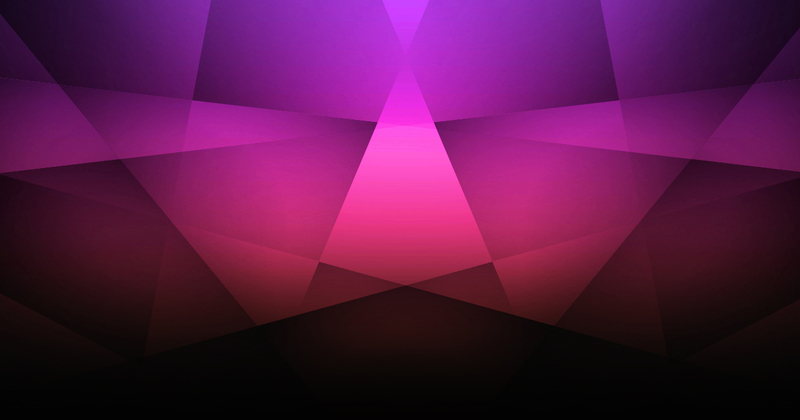 Our tables are available for hire on their own, or with our glow chairs or bars. If you need multiple glow coffee tables, be sure to see our packages for extra discounts when you hire more than two tables.